This super size 2 bedroom unit is in a great location. 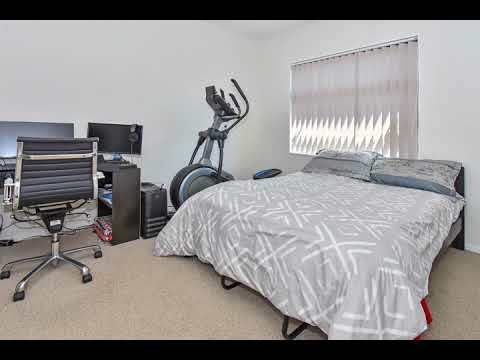 Walking distance to Papatoetoe town center, train station. Call Bobby Ali for more information. Be fast and call today for a viewing.